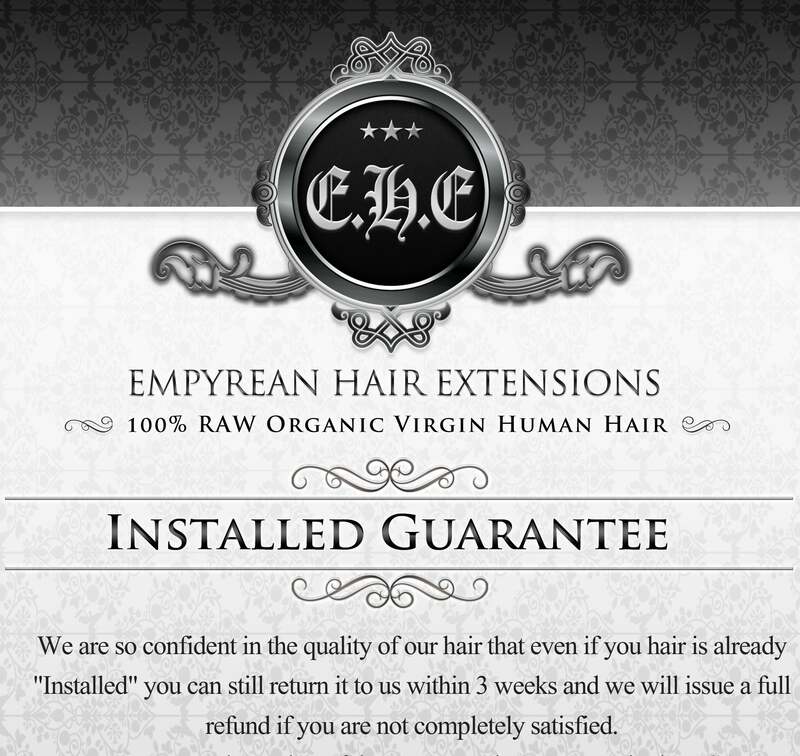 Our TRUE Virgin hair is is taken from a single donor in a pony-tail cut fashion. This ensures that the cuticles are aligned properly and is the only way to sell "Virgin" hair without processing it with chemicals. All our hair can be bleached or dyed and it will react just as if your colored your own hair. For exquisite hair that will last 1-2 years, it is certainly worth the investment. Each strand is .8 grams in weight and every purchase comes with free micro-rings for installation.